Located in the gated Beaver Creek Preserve with 101 custom home lots. Homes are under construction. 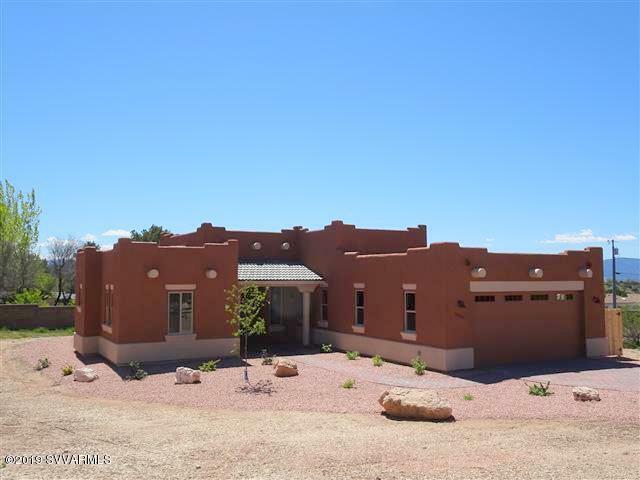 This Santa Fe style home has upgraded spray foam insulation in the ceiling with an excellent R value. BCP has a completed clubhouse, pool, tennis court, 1/3 mile nature walk, 42% in oped space, stainless steel appliances, kitchen - granite counter-tops, range/oven, (Kitchen Range/Oven is electric but plumbed for propane also) microwave, dishwasher, 8'x 18' insulated garage door for high profile vehicles, concrete roof tiles, water softener loop in full insulated garage. This home is now complete.